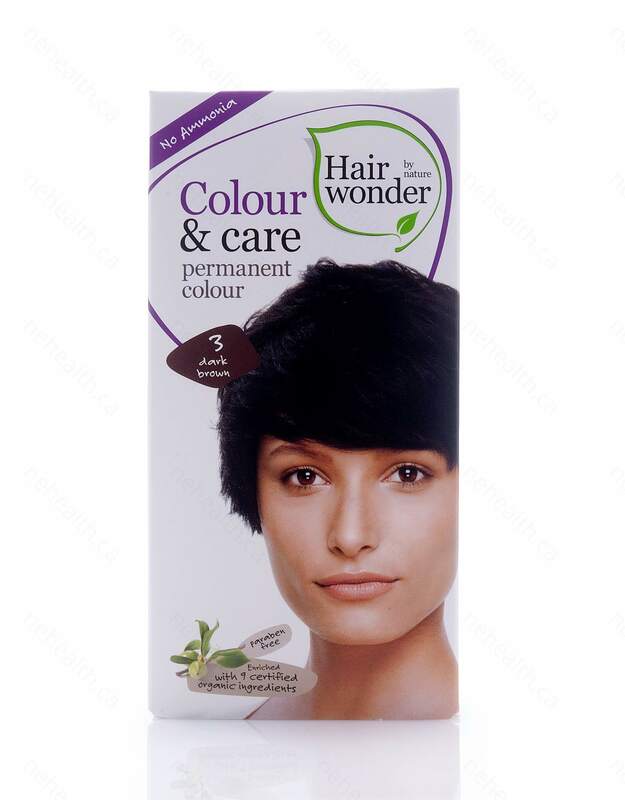 Hair Wonder Colour & Care is a hair colour treatment that colours, protects, nourishes and strengthens your hair in one treatment. 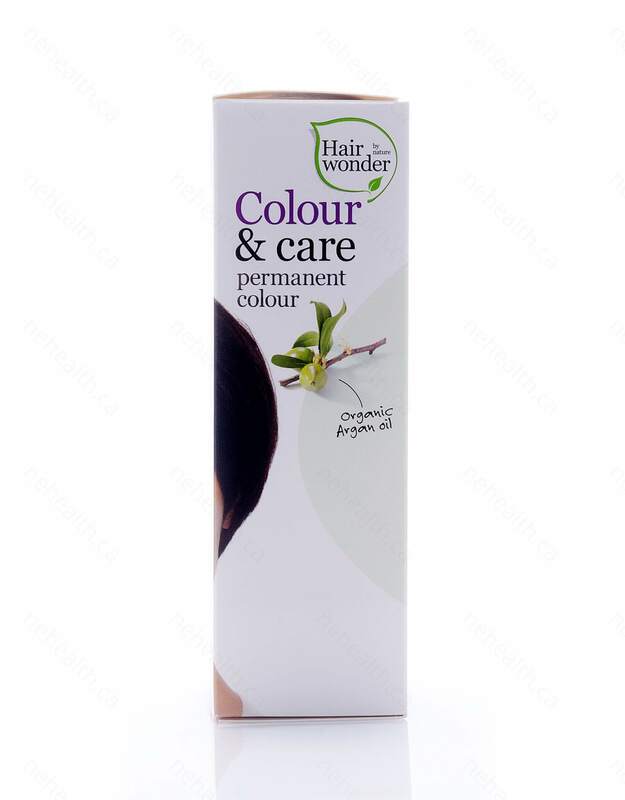 It provides a long lasting hair colouring without any ammonia, parabens or PPD compounds. 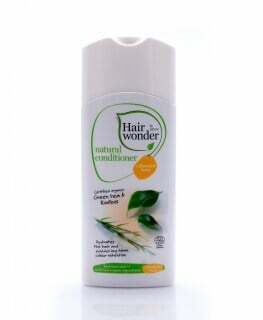 It is enriched with 9 certified organic ingredients that protect the hair structure and give your hair the brilliant shine. 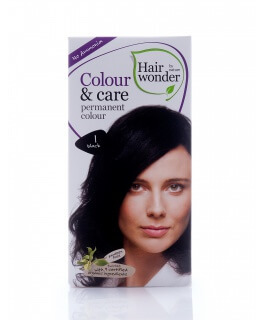 It offers superior colour protection against UV radiation. 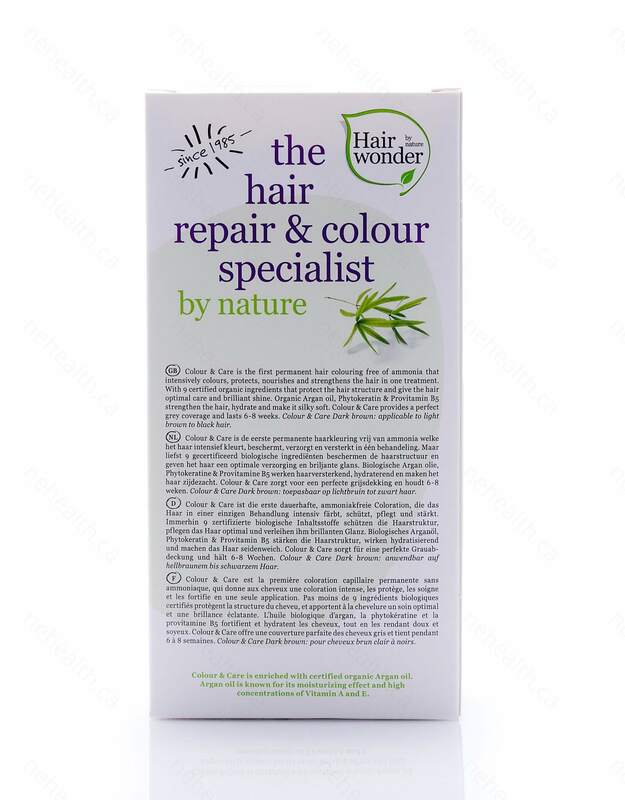 Ingredients such as organic Argan oil, phytokeratin and provitamin B5 help to strengthen and hydrate your hair, leaving it silky soft with a beautiful and glamorous colour. 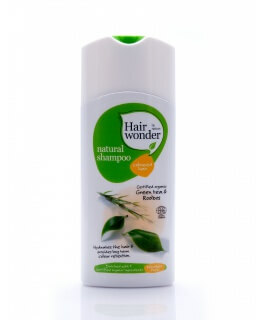 Does not contain ammonia, parabens, or paraphenylene diamine (PPD)compounds. 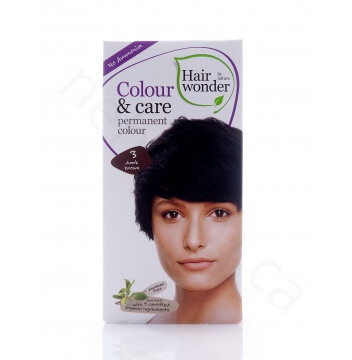 Colour & Care Activator:Aqua (water), hydrogen peroxide, ceteth-2, ceteareth-6, steareth-20, cetearyl, alcohol, lauryl pyrrolidone, tetrasodium etidronate, salicylic acid, EDTA, phosphoric acid. Apply to dry hair. 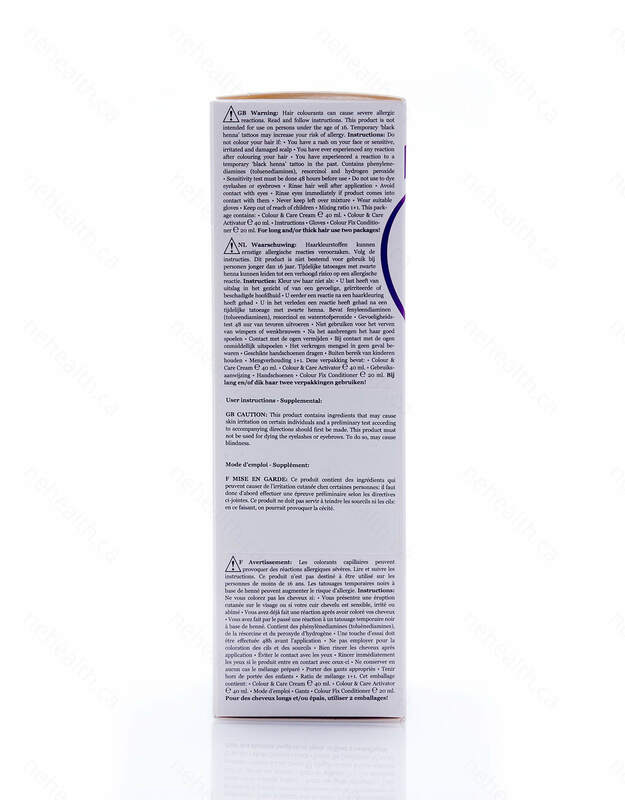 Leave for at least 30 minutes.On thick, sturdy or grey hair extend by 5-10 minutes.For the Light Blond shade use a maximum of 45 minutes.The pack is sufficient for shoulder-long hair. 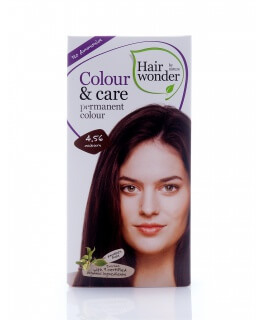 For shoulder-long to long hair or thick hair use two packs.Caution:Hair colorants can cause severe allergic reactions. Read and follow instructions. This product is not intended for use on persons under the age of 16. Temporary “black henna” tattoos may increase your risk of allergy. 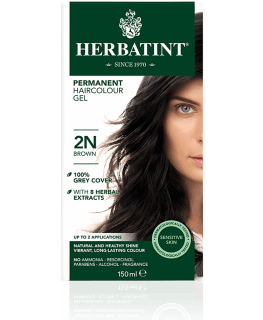 Do not colour your hair if:you have a rash on your face or sensitive, irritated and damaged scalpyou have ever experienced a reaction to a temporary “black henna” tattoo in the past. Contains phenylenediamines (toluenediamines), resorcinol and hydrogen peroxide. Sensitivity test must be done 48 hours before use. Do not use to dye eyelashes or eyebrows. Rinse hair well after applying mixture. Avoid contact with eyes. Rinse eyes immediately if product comes into contact with them. Never keep leftover mixture. Wear the enclosed gloves. Keep out of reach of children. For long and/or thick hair use two packages.